What could be better than living and working in Mooloolaba? 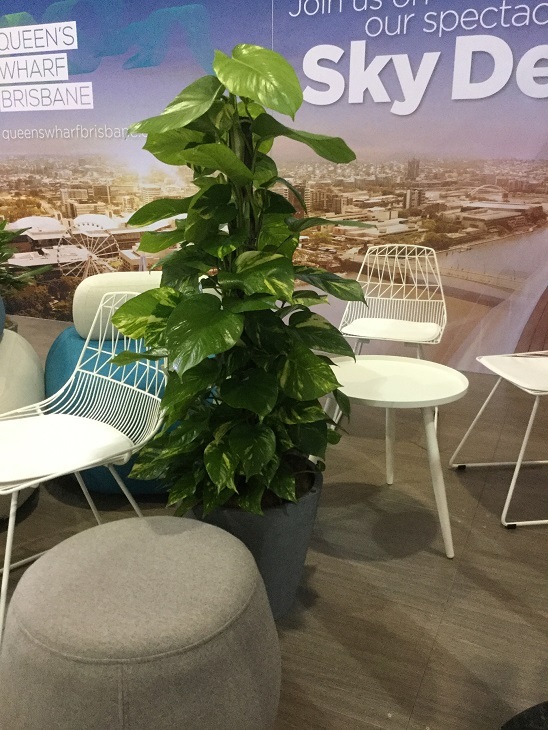 Bringing a bit of Mooloolaba inside your business with our fantastic range of indoor plant hire! Brett’s Plants is a family-owned business that has been fortunate to serve the leading businesses of Mooloolaba for years and are looking forward to adding your business to our client family. We don’t offer the fake plastic plants; our plants are so full of life you’ll almost feel inclined to put them on the payroll! They are as productive as they are great to look at. Our hard-working indoor plants will bring positivity, health and happiness to your office. It has been proven that plants improve air quality and help reduce stress by up to 50 percent! They will also send the message to your clients that you are a friendly, professional, and hard-working business that will take as good care of them as you do your office and employees. We customise our service to each individual business needs and goals, and we look forward to doing this for you. Contact Brett’s Plants today to find out about our long-term and short-term indoor plant hire options that will turn your business from great to legendary! Brett’s Plants has a green-thumb for plants, but our finger on the pulse of what your business needs. What are you waiting for Mooloolaba, it’s time to go green in the best possible way!